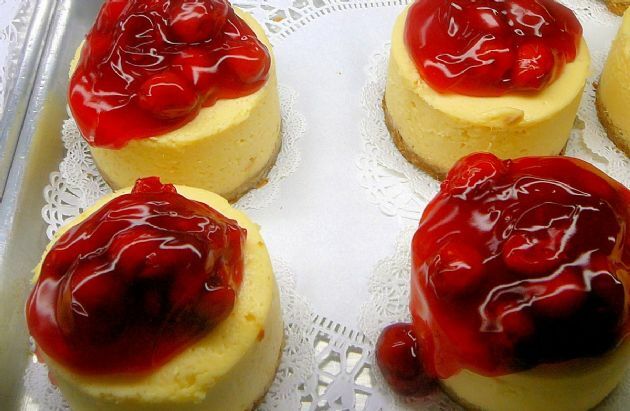 Who can resist thick, creamy decadent cheesecake? Try this low-fat version in the single-serving size. Who can resist thick, creamy decadent cheesecake? Try this low-fat version in the single-serving size.